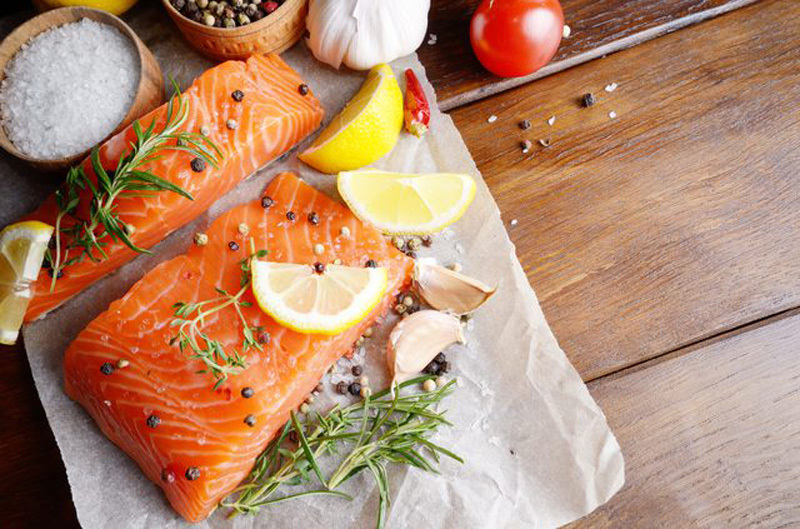 Eating clean benefits your health at any age, but good nutrition is especially important after age 40 — you need healthy foods to get an early start on fighting diseases that will get more common as you age, including heart disease and osteoporosis. 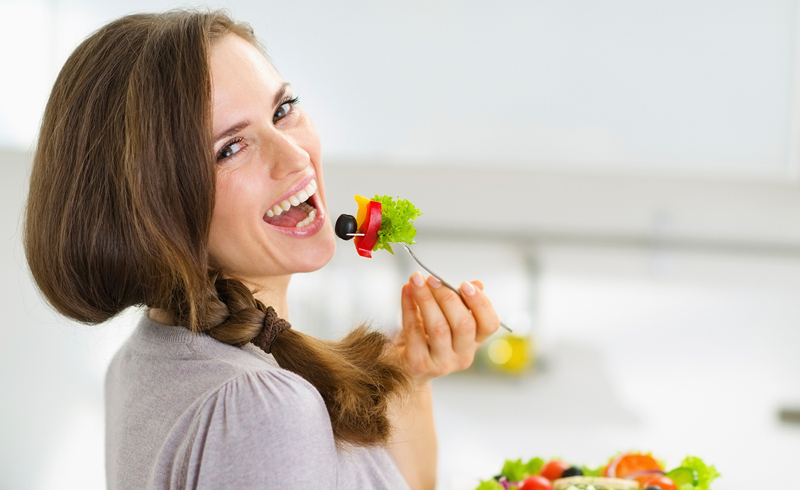 Eating the right foods also keeps you feeling energized and looking young and refreshed — perfect for aging gracefully. Ready to feel younger? Ditch these pro-aging foods (some of ‘em might surprise you!) and try these satisfying replacements, instead. Say “see ya” to processed carbs — or at least cut down on your intake significantly — to stay healthy as you age. 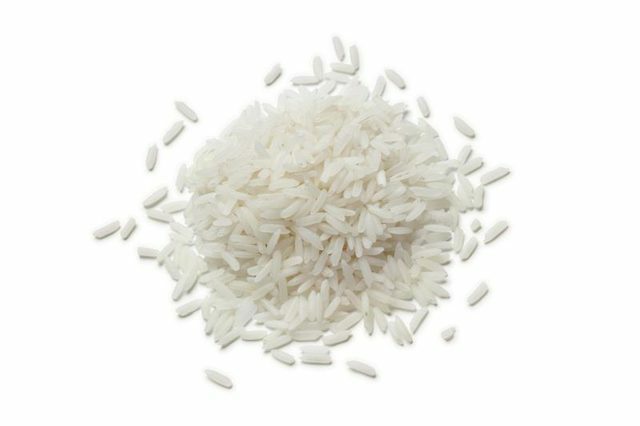 Refined carbs digest fast, so they create rapid blood sugar spikes (responsible for that infamous “sugar high”) followed by a subsequent crash, which leaves you hungry and tired. While refined carbs aren’t great at any age, they’re especially bad after age 40. That’s because you naturally lose muscle mass as you age. And, since muscle tissue helps control your blood sugar levels, less muscle means you’re more likely to experience big blood sugar fluctuations after a meal. Whole-wheat versions. 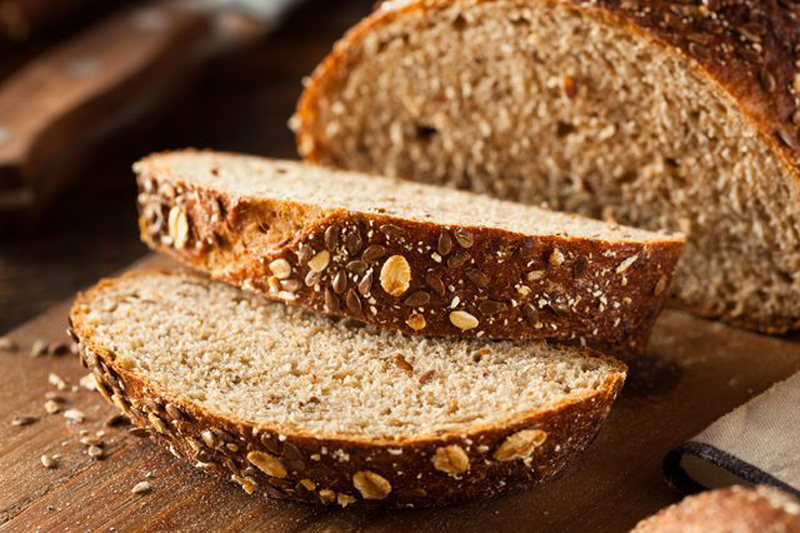 Swap out white or brown bread with 100 percent whole-grain bread, opt for whole-wheat, spelt or quinoa pasta instead of white pasta and use black or brown rice instead of white varieties. Dairy actually boosts your health as you age. It’s a fantastic source of calcium, which keeps your bones healthy and strong, and offers protein to nourish your muscles. Where dairy can hurt you after age 40, though, is in its fat content. The saturated fat in dairy increases harmful blood cholesterol levels, which can contribute to heart disease, and also contributes to chronic inflammation, which triggers cellular aging. 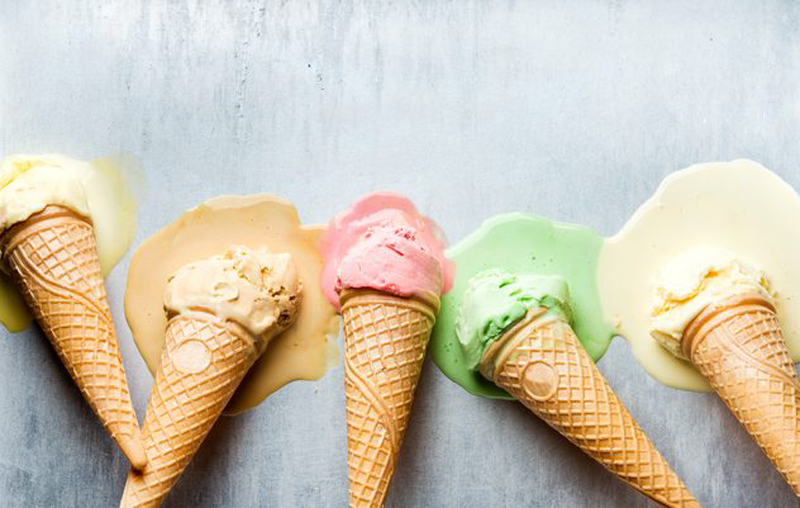 Some fatty forms of dairy like ice cream or full-fat yogurt also contain sugar, which can make you gain weight. Nonfat versions. 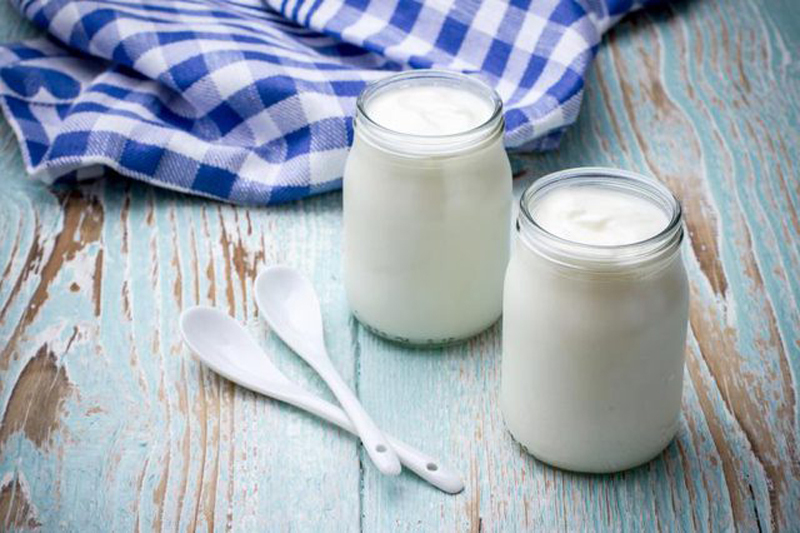 Look for nonfat or skim milk, and opt for nonfat, sugar-free yogurt or kefir. If you find that nonfat milk lacks flavor, consider adding a teaspoon of nonfat milk powder. It’ll add more flavor and make your milk slightly more creamy without adding any fat. Sure, you’re probably not drinking sugary soda like you did as a teen (you don’t need us to tell you it’s not healthy!) but diet soda can also cause problems as you age. It’s incredibly acidic, which means sipping soda throughout the day can erode your tooth enamel and increase your risk of cavities. As a result, diet soda can also make your pearly whites less bright. 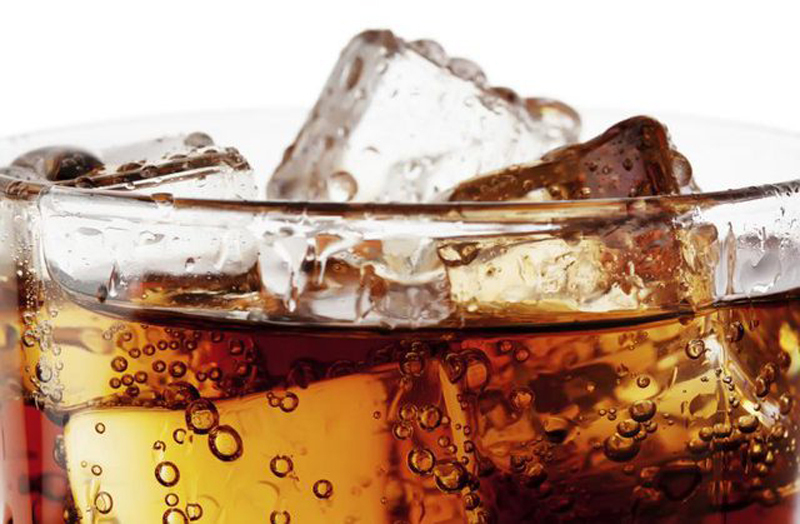 Diet soda has more serious health consequences, too. It’s high in phosphorus, one of the minerals that makes up part of your bone tissue. While some phosphorus is good, too much can disrupt your body’s natural calcium balance, causing causing to actually leach from your bones — definitely not ideal, if you’re trying to keep your bones strong! Sparking water. You’ll still get that satisfying fizz without the acidity, and you won’t risk tooth or bone damage. 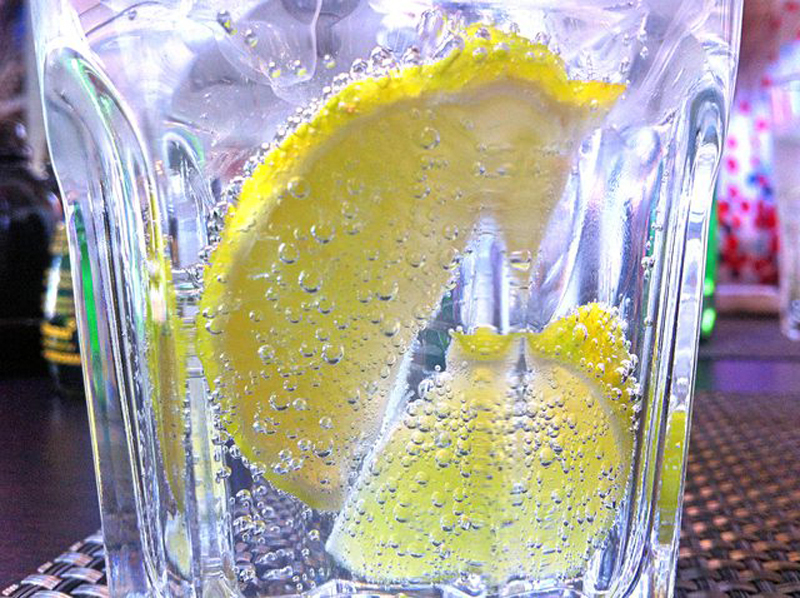 If you need more flavor, add some lime, or a sprig of basil or mint to your water. One nutrient you need to avoid after age 40? Sodium. Like phosphorus, salt disrupts your calcium balance, removing calcium from your bone tissue, which may increase your risk of osteoporosis (no, thank you!). It boosts your blood pressure, which makes it a no-go if you’re trying to follow a heart-healthy diet. Sodium can even make you look tired — it triggers bloating, which can exaggerate puffy eyes — and dehydrates your skin to make you look older. Definitely not ideal! 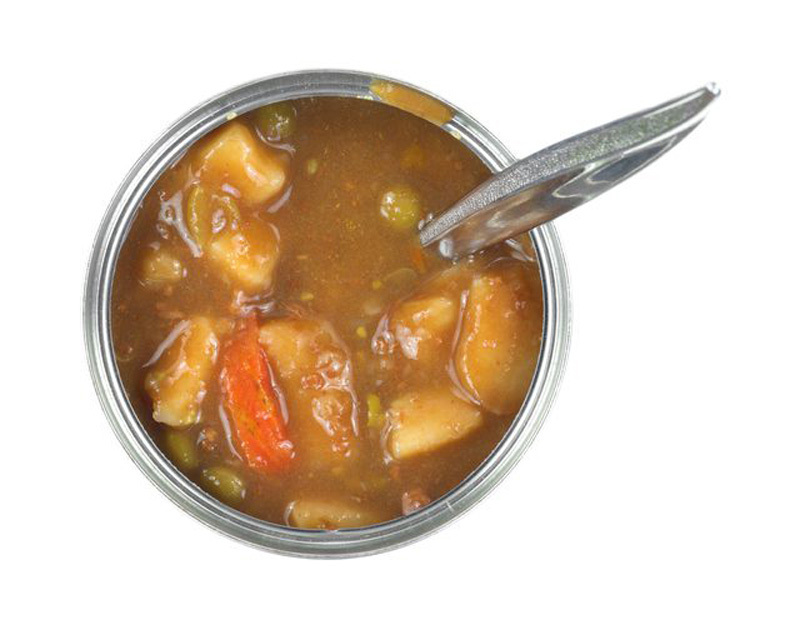 Even “healthy” canned vegetable soups can contain up to half your daily sodium limit per serving and because a can of soup typically contains more than one serving, you could be taking in most of your daily limit in just one meal. 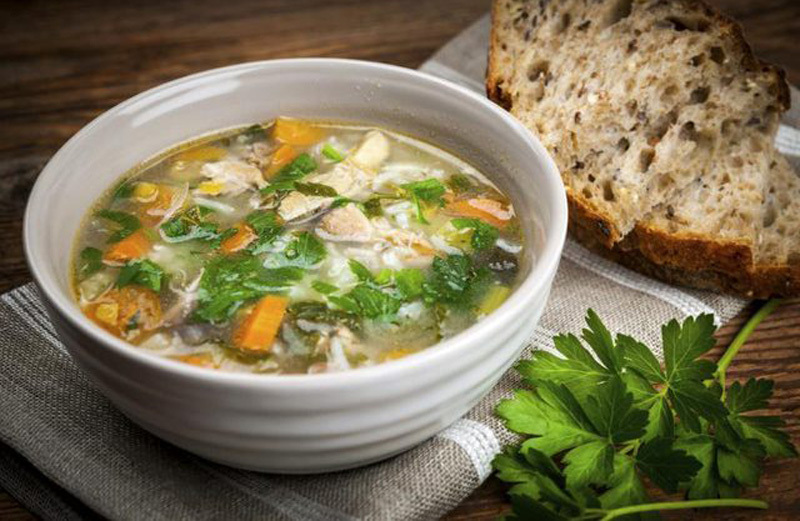 Homemade soups made from healthy ingredients. While soup might seem intimidating to make, it’s actually a snap to put together, and freezes well so you can easily make a few week’s worth of low-sodium lunches. Try making your own broth, or select no-sodium packaged broth to keep your salt intake low. You can keep your soups flavorful by adding herbs and spices, which are naturally salt-free. I you’ve been reaching for margarine as a healthy alternative to butter, it’s time to reconsider. 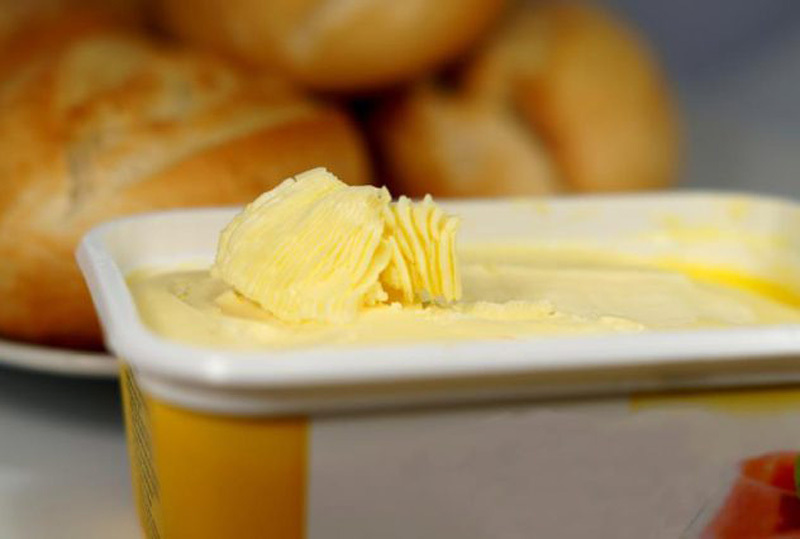 Margarine is made from plant-based fats that would normally be liquid at room temperature, and it goes through a chemical process called hydrogenation to make it solid. That same process generates trans fats — the worst type of fat you can eat. Trans fats boost your unhealthy cholesterol levels more than even saturated fats, and any trans fats in your diet significantly up your risk of developing heart disease. They also trigger inflammation, which not only increases the visible signs of aging, but also contributes to cancer and heart disease. And trans fats signal for fat to migrate to your midsection from other parts of your body, which can give you a “beer belly” as you age. 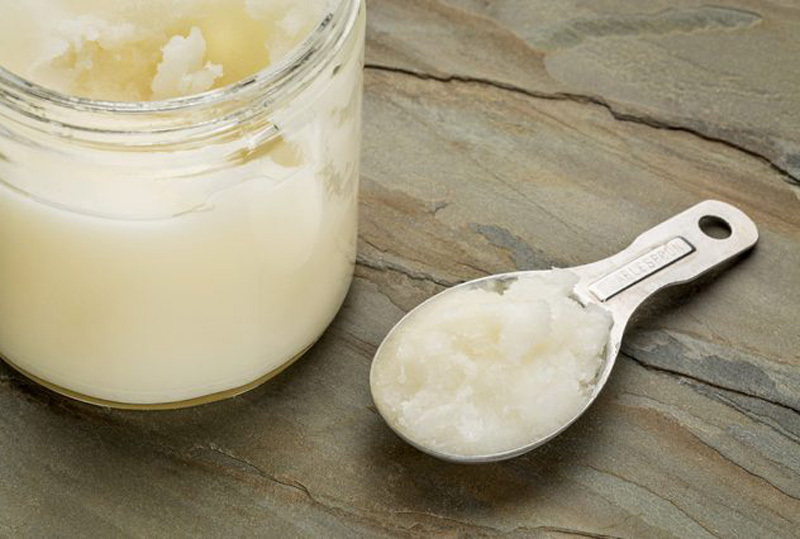 Coconut butter (available at health food stores) for use as a spread, or coconut oil for cooking. It’s packed with energy-boosting fatty acids, benefits your cholesterol levels and is 100% free of trans fats. If you’re still eating processed meats -- like sausages, pepperoni, bacon and turkey bacon — after age 40, it’s time to start phasing them out. 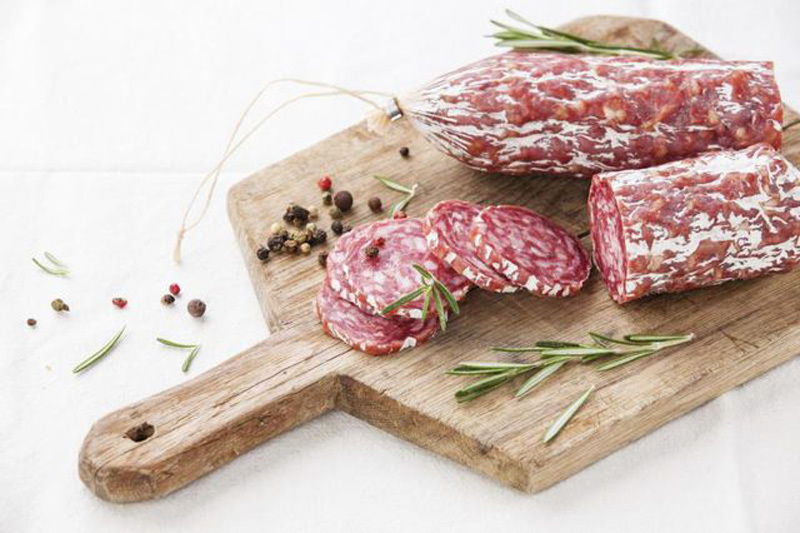 Not only do these meats contain staggering amounts of sodium, they’re high in artery-clogging saturated fats and might even contain trans fats. Cured meats may also contain nitrates, which dehydrate your skin to increase the visible signs of aging and make you look tired. And while processed meats can be a good source of protein, those pro-aging ingredients more than outweigh any potential benefits. More chicken, turkey, tuna and salmon. You’ll still get high-quality protein (and in the case of tuna and salmon, some healthy fat) minus the harmful sodium and trans fat. If you’re craving the smoky flavor of cured meat, try adding a few drops of liquid smoke to your favorite marinade.